Many Government or public sector employees have PSS defined benefit superannuation funds. We would like to explain the difference between an accumulation-style superannuation fund, a defined benefit superannuation fund and a self managed superannuation fund. When you retire, especially if you plan to stick around the Perth area, you don’t know how much money you will need to live the lifestyle you want. We feel it is helpful for those with defined benefit supers to understand their options. 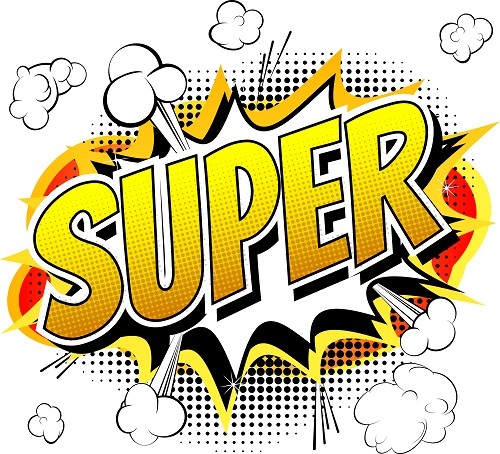 What is a PSS Defined Benefit Super Fund? There are many choices and options for you. We would be happy to have one of our financial advisors examine your situation and explain your options. You may want to keep your money in your current fund. You may want to invest it in another fund. You may want to invest it in a self managed superannuation fund. We have a wealth of experience in helping people in Perth maximise their supers. To learn more or for an obligation-free consult, call Approved Financial Planners today: 08 6462 0888. Is Your Super Working Hard Enough for You?